-JdK- Tony in the UK recently found this photo in his family archives. The motorcycle is a 1924 Model 16H Norton. 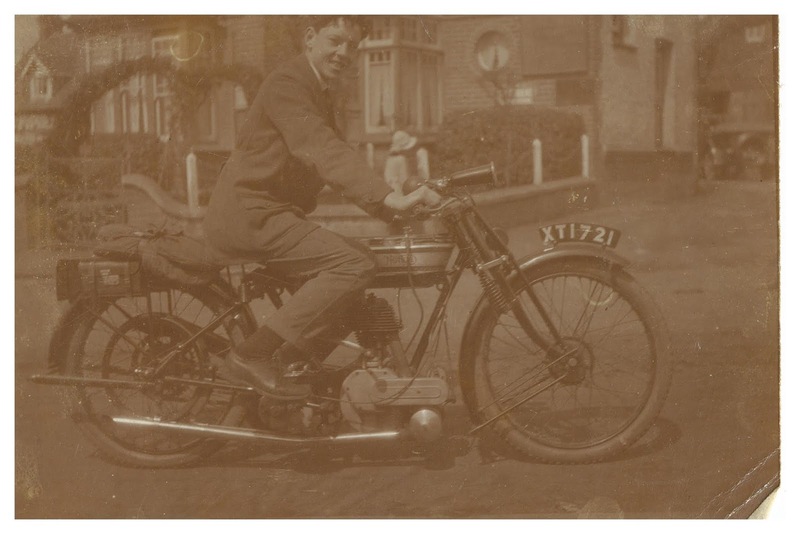 XT 1721 was issued from April 1924 to June 1924 by London County Council.